Hello one and all! Come and join us for a group walk at Tolovana Park along the beach. Reactive dogs are welcome (please bring a muzzle if you feel that your dog might bite!) as well as those just looking to improve their walking skills or those just looking for a social outing with their dogs! 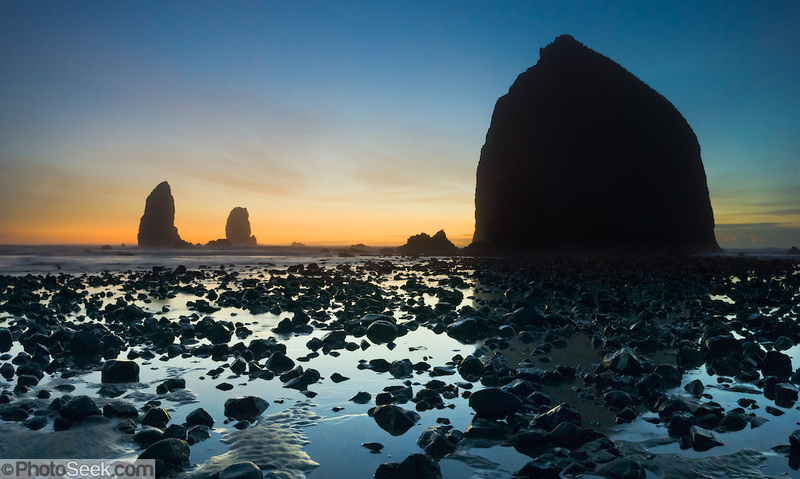 We will be meeting at the parking lot at Tolovana Beach State Park and walking to Haystack Rock and back. Dress for wind and rain if needed!